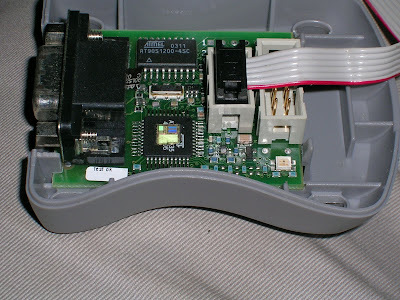 Q: What happens when an exposed Vcc pin of a target system (with an AVRISP connected to it) accidentally brushes against a +12V DC battery terminal? 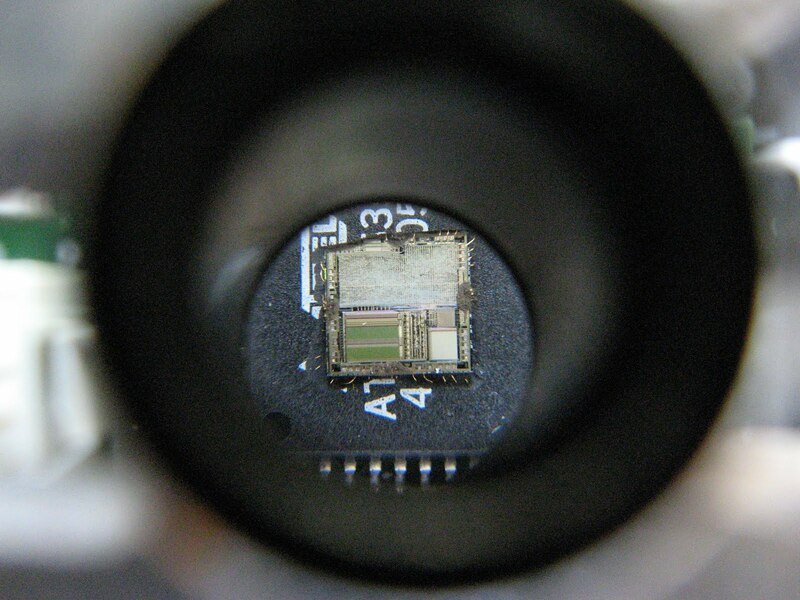 For a photograph of a silicon chip inside an AVR (A90S1200) with its various regions marked, look here. Praying on a soldering iron! Deeksha ne banaya ... mera South Park avatar!